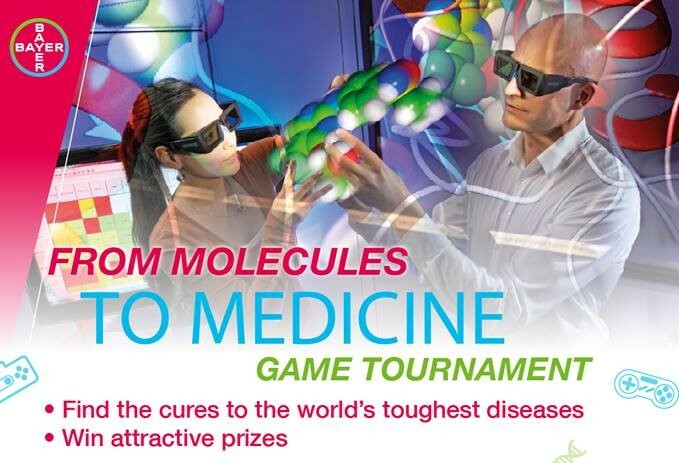 Singapore - Students, young entrepreneurs and start-ups joined the From Molecules to Medicines (FMTM) ‘Serious Game’ tournament at the innovfest unbound to mark the global debut of the FMTM Serious Games by Bayer. The annual innovfest unbound is the anchor event of Smart Nation Innovations, a week-long series of events that showcase Asia’s most innovative developments. In 2018, they have welcome over 12,000 entrepreneurs, brands, corporates, investors and tech start-ups from 100+ countries to meet and share new ideas, build partnerships and celebrate digital disruption. In partnership with Infocomm Media Development Authority (IMDA), innovfest unbound is organized by NUS Enterprise and unbound and is Southeast Asia’s most celebrated innovation festival. It is the place where brands connect with disruptive innovation and explore Asian opportunities. This year's innovation showcase was held at Marina Bay Sands, Singapore, from 5 to 6 June 2018. 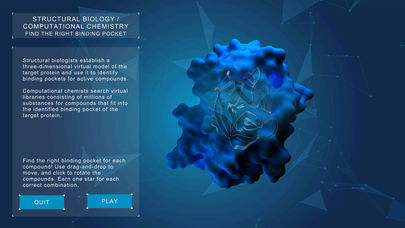 For the first time, through FMTM Serious Games, the public was able to take a peek behind the scene at the different stages of research and development (R&D) required to create new and potentially life-saving drugs. 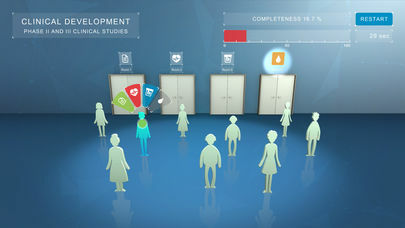 Medicines help save lives, overcome diseases and increase patients' quality of life. 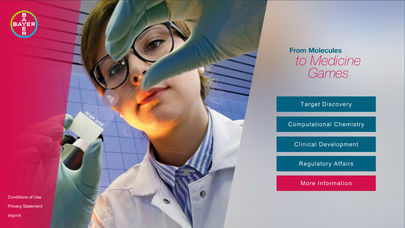 But how do you invent and develop a new medicine? 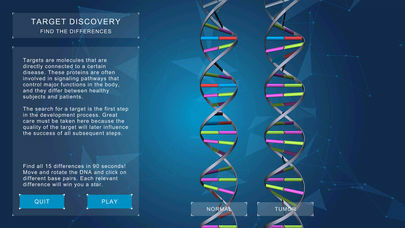 Get to know a unique side of drug research and development and play away with the Bayer "From Molecules to medicine" Games. 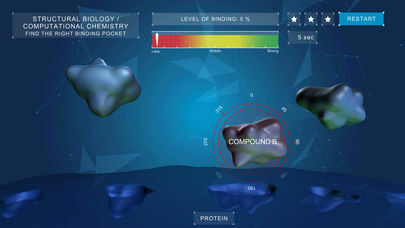 The players accomplished various steps to create a new drug starting with identifying a target where a drug could act on, finding a suitable molecule, through the different preclinical and clinical development stages, and finally obtaining the regulatory approvals necessary to prescribe the new drug to the patients who need it. 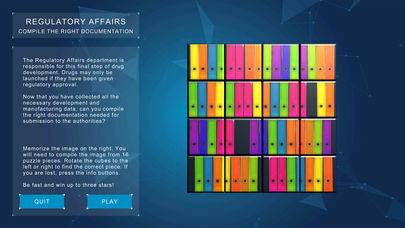 Four teams with the highest scores each won prizes worth S$500 and a board game developed by Bayer and Taiwanese start-up BIG FUN.